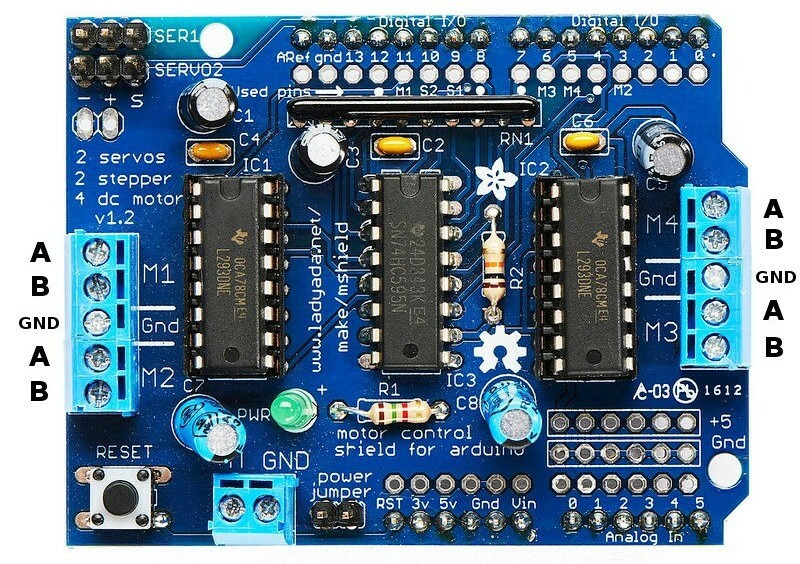 In 2014, Adafruit has a discontinued this shield and has a new and much better motor shield. This page is only here for the old shield, and for the clone boards. 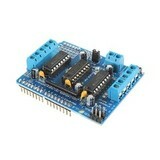 The servo motors use the +5V of the Arduino board. 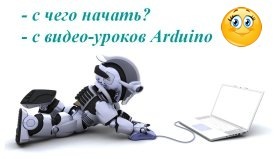 The voltage regulator on the Arduino board could get hot. To avoid this, the newer Motor Shields have connection points for a seperate +5V for the servo motors. For other programs and motor programs, see the Physcial/Mechanical-section in the Playground index.